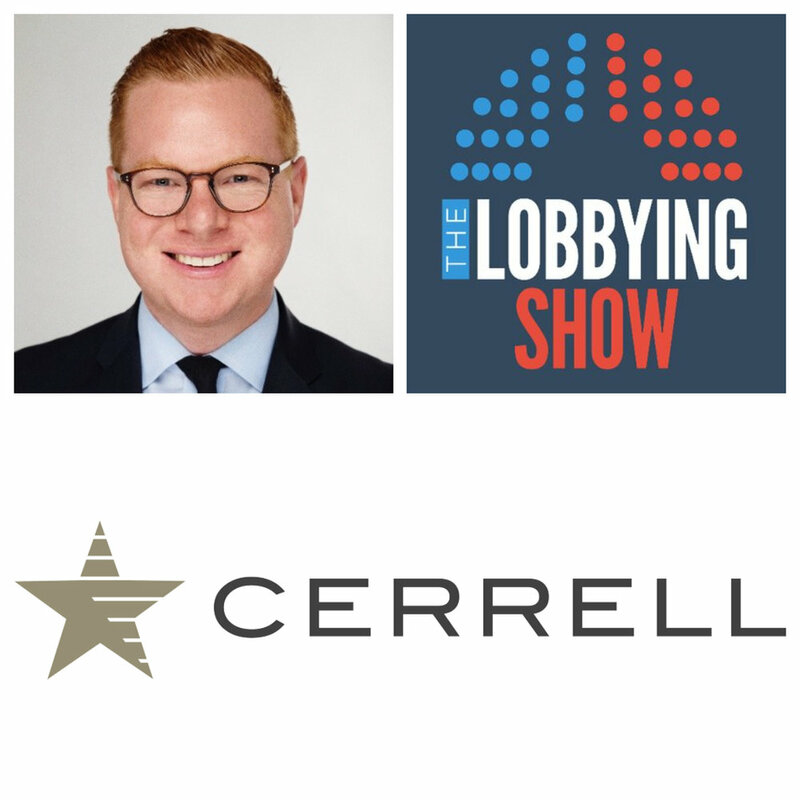 This week, we sit down with Jason Levin, who is the Public Affairs Director at Cerrell Associates. Cerrell is a PR and Government Affairs firm based in L.A. It doesn’t take long to figure out that Jason is good at what he does. He can frame any answer perfectly – off the cuff. He specializes in public relations campaigns and crisis communications. He learned much of what he knows on the many campaigns he has worked on. Jason was on Congressman Howard Berman's staff before working as press secretary for his campaign. He later moved on to work at Los Angeles City Hall and the city's Unified School District. It was after this experience in communications that he transitioned to the private sector with Cerrell, in 2016. More importantly to us, or at least more fun, are Jason’s restaurant and movie recommendations. For someone like him, who loves movies and great food, L.A. is the perfect place to live.